Last weekend was a holiday weekend in NZ. Monday was Labour Day. 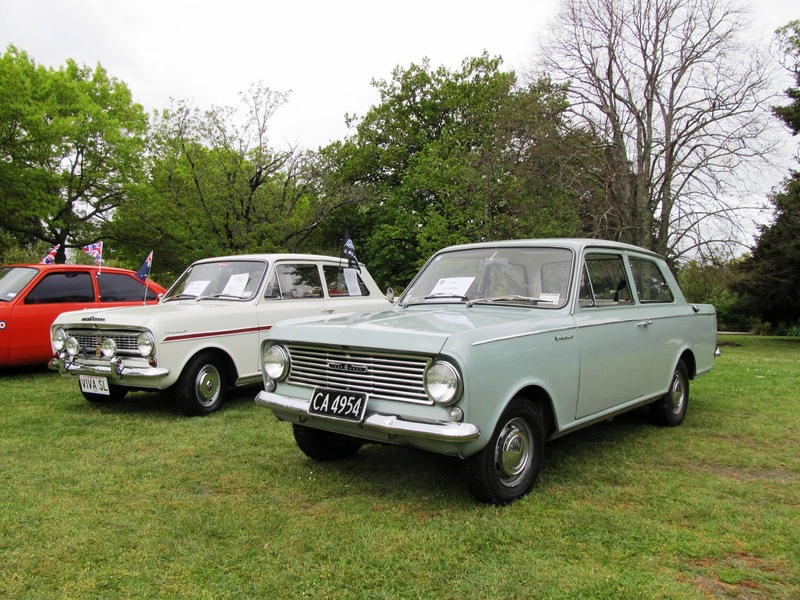 During this weekend Masterton hosted the national Vauxhall/Bedford Owners Rally. Unfortunately the turnout wasn't huge as there were many other events happening around the country, including the final of the Rugby world Cup which New Zealand won. Here are some photos from the rally. 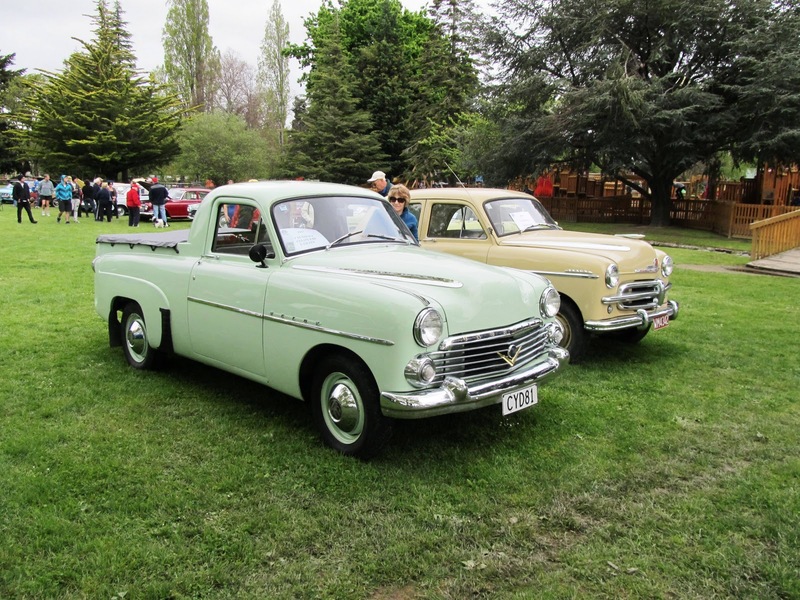 1957 EBP Ute which I think was an Australian only model, with a 1954 EIP Velox behind. 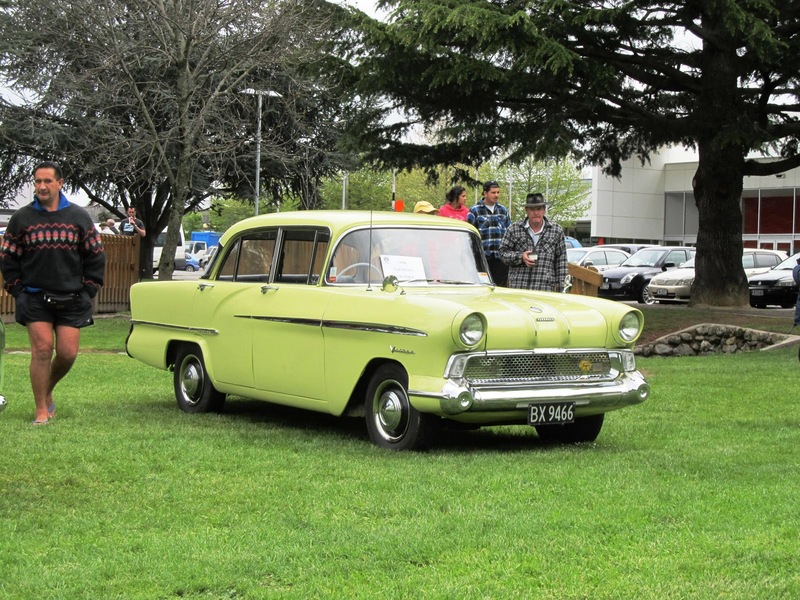 This 1958 PAD Cresta came from the West Coast of the South Island and was superb. 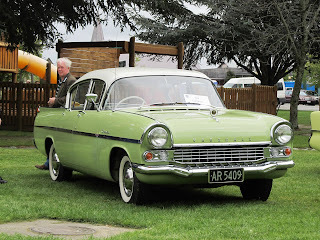 It even had original type cross-ply tyres. 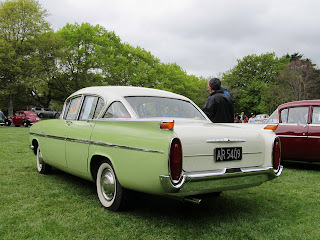 The rear view of the same PAD. 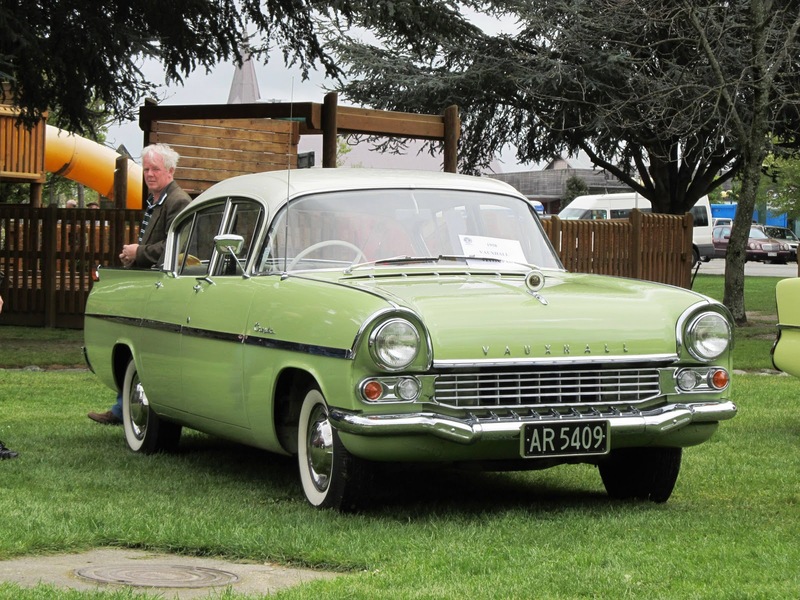 The modernisation of the later models in the PA range didn't quite come off. 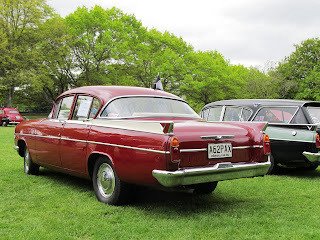 Although the one-piece rear screen looks more modern, I feel the rear lamp treatment looks too much of an "add-on". 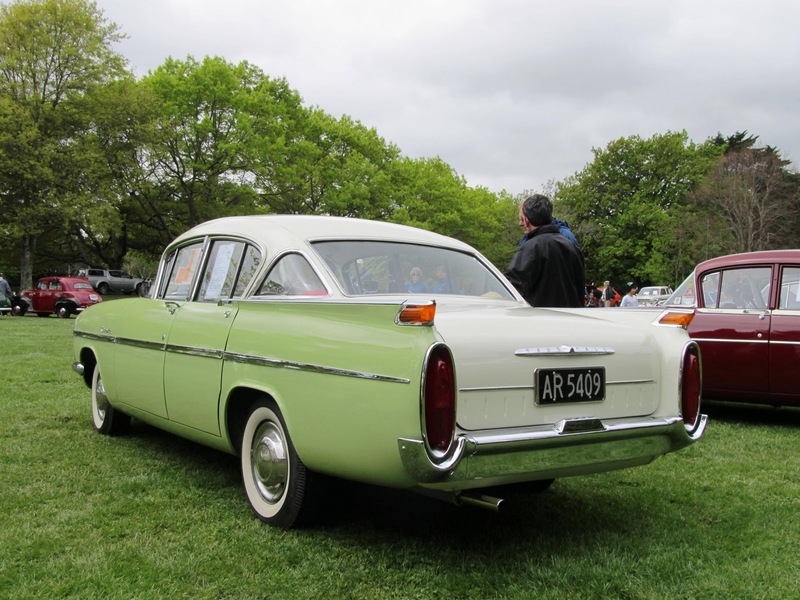 This is a 1962 PAX. Standard model 1964 HA Viva, with a 1966 HA SL90 behind. 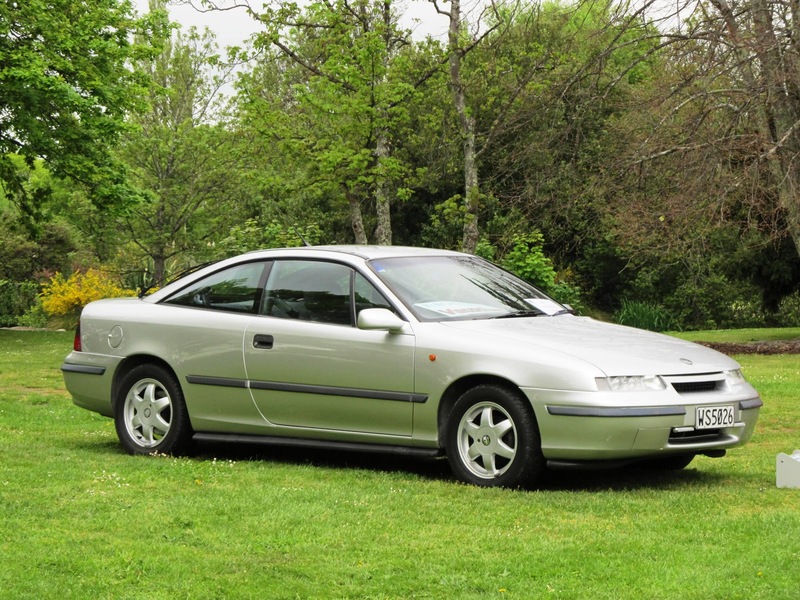 SL90s were not a common model in NZ, but the standard HAs sold in quite significant numbers. 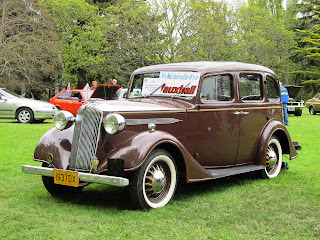 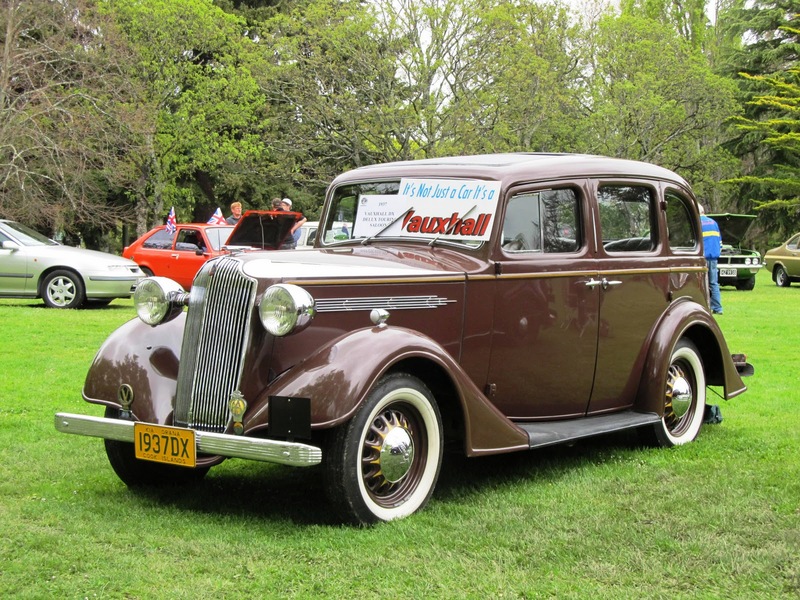 FD Victors were a popular model in this country, particularly in 3300, 6 cylinder form. 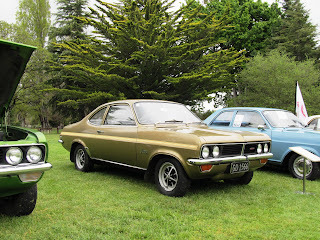 This one is a 2 litre 1972 model. 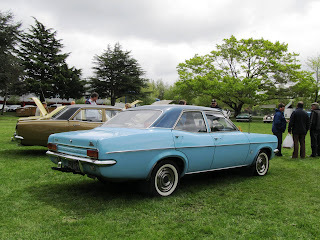 Firenzas are very rare here and this 1972 version is believed to be the only 2.3 automatic transmission model in the country. This is a 1993 Calibra. 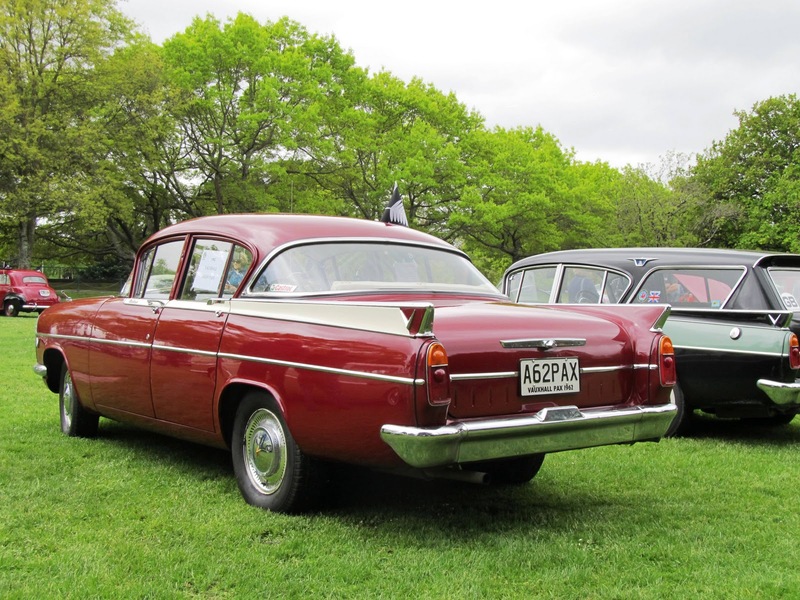 Although a few of these were imported they were mostly Opel badged versions. 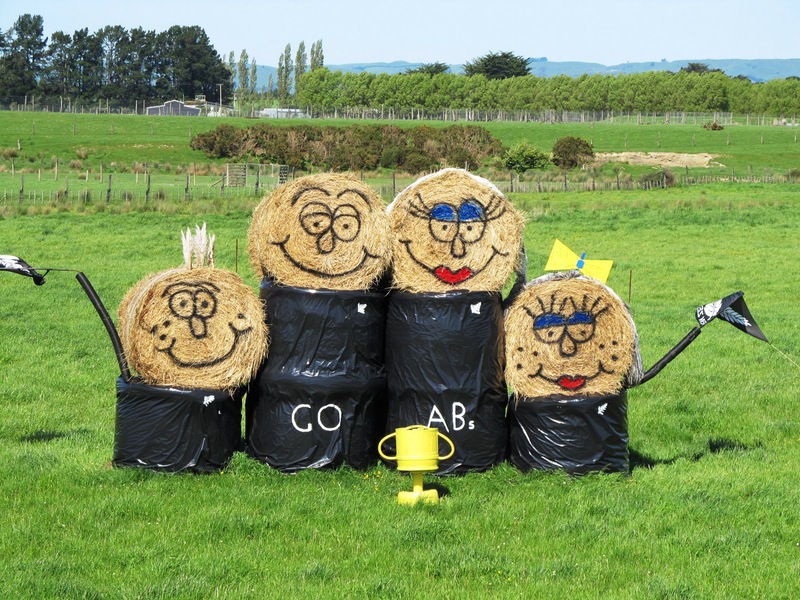 Just to remind you that the All Blacks won the Rugby World Cup I have include this photo of some round hay bales arranged by a farmer in a field abou 20 minutes from here. 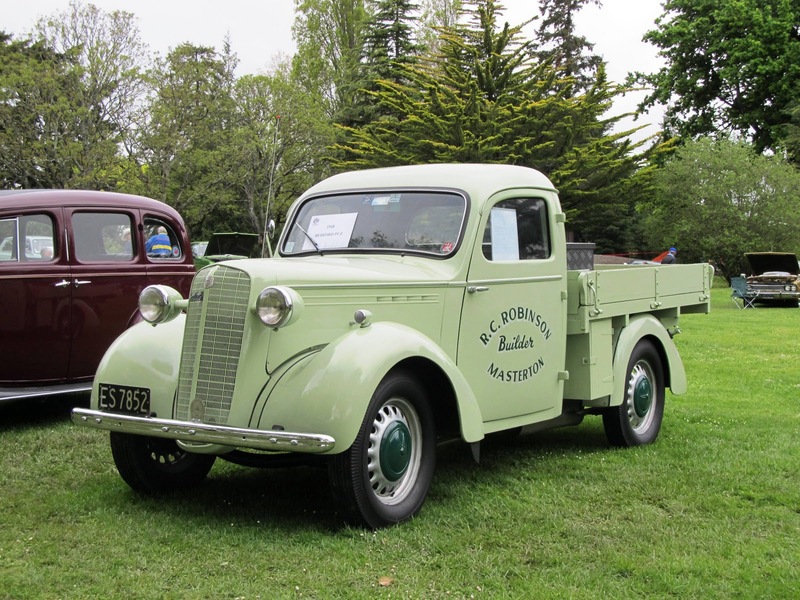 The Waipukurau Foden is a 100% "collector's item", especially if there's a Cummins 335 under there ... in my humble opinion!